Ensuring that your diet contains the right levels of vitamins and minerals is absolutely vital to maintaining good health. 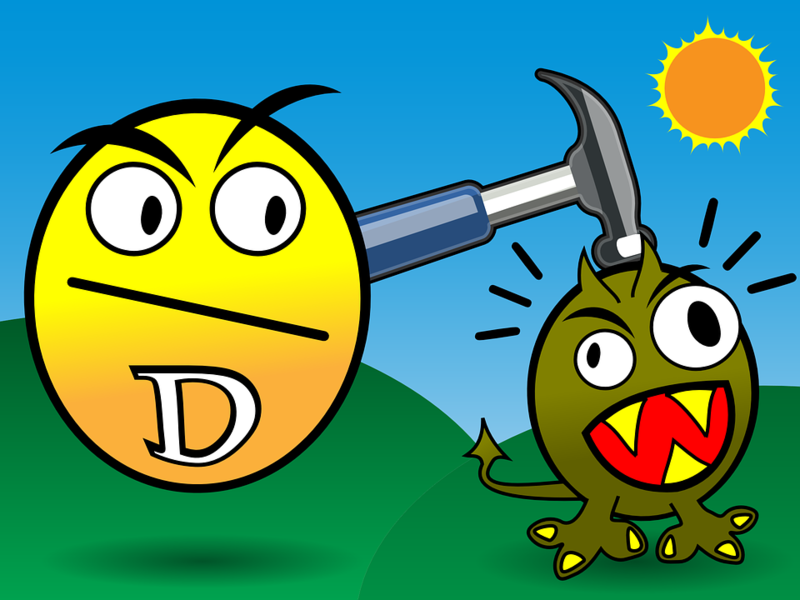 Now, in the wake of the meeting of a government advisory committee on nutrition, which warned of low levels of vitamin D amongst the UK population and recommended the fortification of food as a resolution, a new study has been published which adds further weight to this argument. Published in the British Medical Journal, the study reanalysed data from 25 clinical trials concerning the effects of vitamin D on reported cases of colds, flu and pneumonia, among other dangerous respiratory infections, collectively involving approximately 11,000 patients spread across 14 countries. 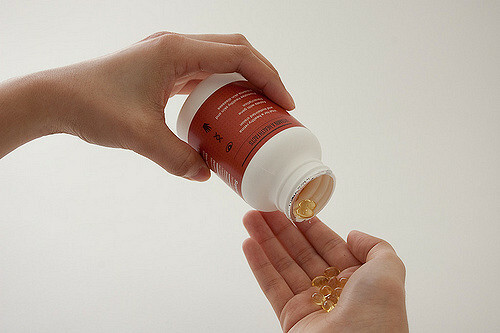 The team, led by clinical professor of respiratory infection and immunity at Queen Mary University of London, Adrian Martineau, say their results indicate that vitamin D supplements, taken daily or weekly, have been shown to have a significant positive impact on the health of the individual, reducing both the risk of illness among the population and the financial strain on the NHS. “The results are likely to change the cost/benefit analysis significantly,” says Martineau. Martineau further states that while those who currently have low levels of vitamin D in the body will of course experience more substantial benefits, positive effects were seen in all patients taking regular doses of the vitamin. According to Martineau’s research, past studies which found no benefit typically involved providing patients with a large, one-off dose of vitamin D, rather than regular supplements. The Guardian reports than in any given year, 70% of the population will get at least one respiratory infection. Such infections are the leading cause of GP visits and sick days off work in the UK, with more than 50% of patients being inappropriately prescribed antibiotics for a viral infection. In 2013 alone, they caused an estimated 2.65 million deaths globally. In line with his newly published findings, Martineau suggests than we attempt to counteract these alarming statistics via food fortification, defined by the British Nutrition Foundation as ‘the addition of nutrients to foods irrespective of whether or not the nutrients were originally present in the food.’ For example, in the US, milk is already fortified with vitamin D.
“Vitamin D fortification of foods provides a steady, low-level intake of vitamin D that has virtually eliminated profound vitamin D deficiency in several countries,” said Martineau.